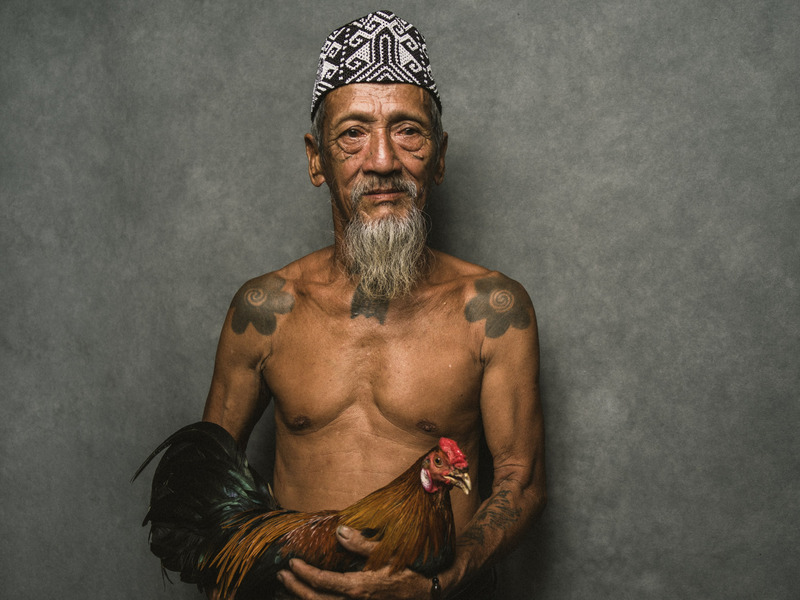 Tattoos are a very visible part of the Iban culture, past and present. They hold significance in marking major life events and they believe their tattoos have protective powers, given to them by spirits in dreams while they sleep. Some Ibans call this art of tattoing as kalingai or ukir.